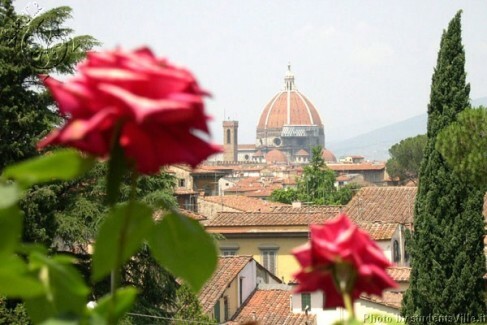 Home IN FLORENCE Attractions 10 Things You Absolutely Must Do In Florence In The Spring! 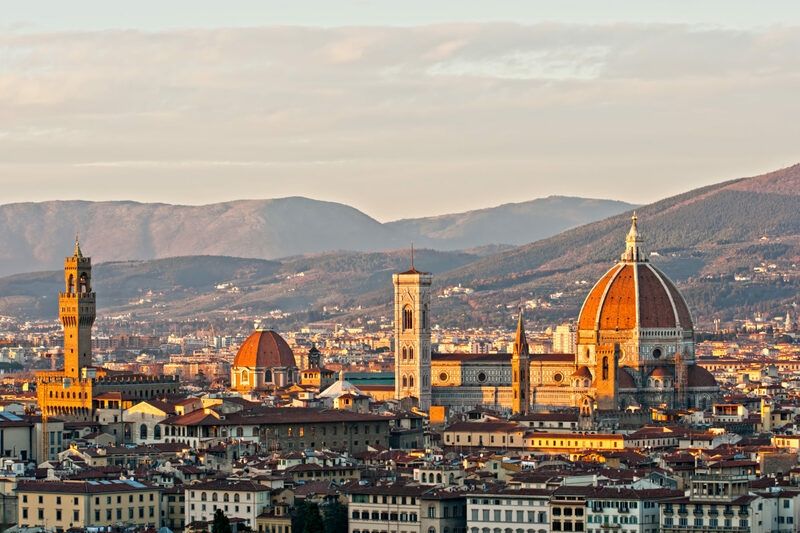 March 21st is officially the first day of spring in Florence Italy, and we’re just as excited about it as you are about the things to do in Florence Italy in April and during the Spring. Check our complete guide about what to do in Florence in every season! 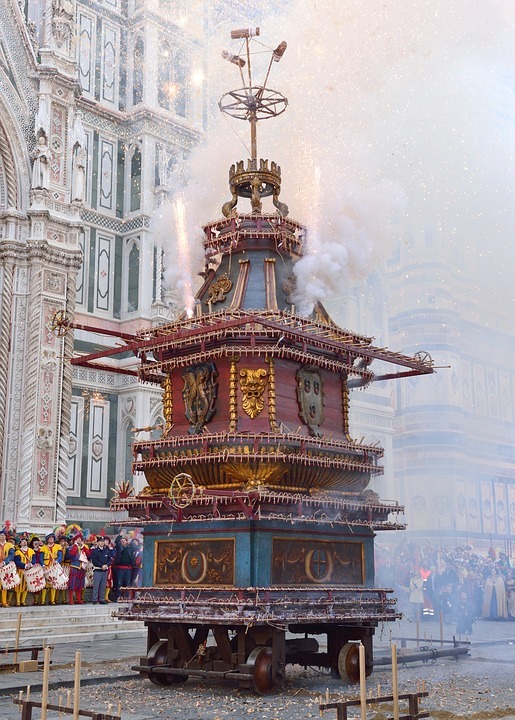 While Florence keeps itineraries packed all year long, there are some activities better accompanied by eruptions of flower blossoms (read more about Florence Italy Spring weather) , unfurled daylight, and cadences of songbird melodies. Still haven’t learned the best things in life are free? Here’s a lesson for you: two of the most beautiful gardens in Florence cost exactly €0.00 to get in. You can stick your nose in every rose at Il Giardino delle Rose; or frolic among Florence’s city symbol, the Iris (yes, that’s what the giglio is! ), at Il Giardino dell’Iris; without spending a European cent. Either choice leaves you engulfed in over 1,000 varieties of blossoms every May when both species are in full bloom. 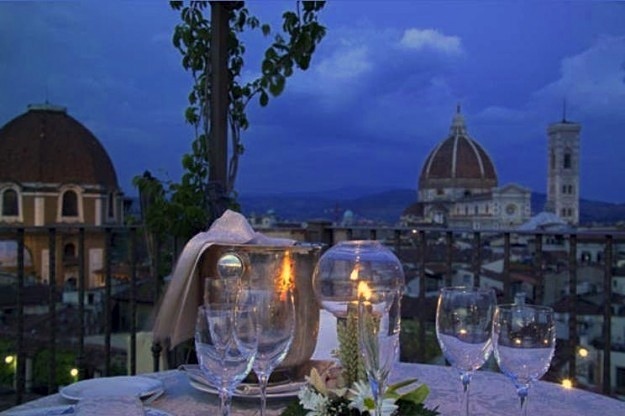 The gardens are located under hilltop Piazzale Michelangelo and share the square’s prime view of Florence. So don’t forget your camera, sketchpad…or crown, King of Spring. The view of the Duomo framed through the petals of your flowery throne is worth recording. Florence in Spring has lots of showers and you’re afraid to be missing out on all of Florence’s fun? Duck into La Citè library bar to reclaim the season. This place has everything you need to wait the rain away: free wifi, a loft with comfy chairs and vintage couches, shelves of alternative books, and €3 glasses of organic house red wine. It’s one of the only (or is it the only?) 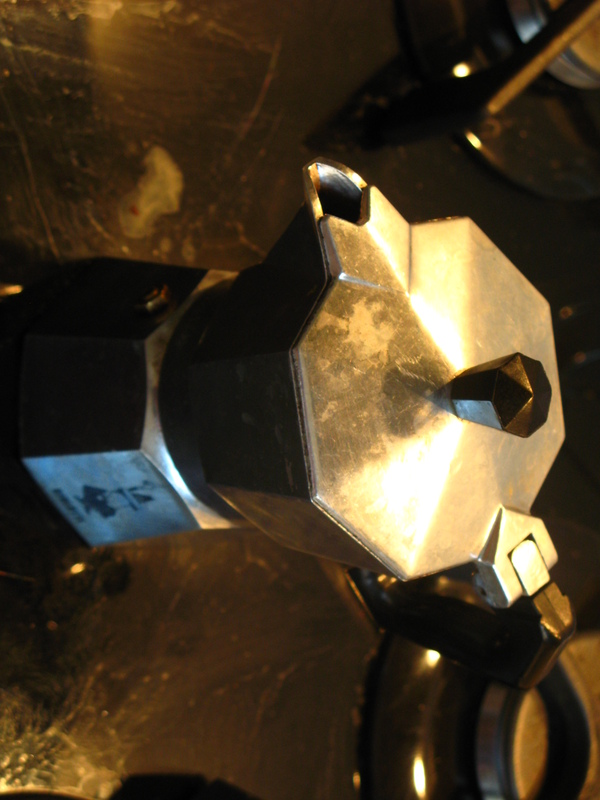 place in Florence where you can find that cultural, artsy feel of a San Francisco coffee house. Even going to the bathroom is cool here; one of the bookshelves upstairs is actually a secret, revolving door. And, if the weather still hasn’t blown over by dark; they’ve got you covered. Monday is live jazz night; Tuesdays are book, music or video presentations; there’s swing and lindy hop on Wednesdays; tango, circus, theater or jam session Thursdays, concert Saturdays, and brunch with music every Sunday. 4. Go to the Gelato Festival! Before you tear up your plane tickets and cry yourself to sleep over having booked your trip to Florence outside of the Firenze Gelato Festival, read this: Spring is the time for sun-ripened strawberries, and they’ll be bursting off the vines and exploding into the city’s select gelaterie all season long. But, don’t get caught red-handed with a bright pink scoop of artificially flavored ice cream. Get your fragola-fix at Gelateria Santa Trinita, whose strawberry (and all other fruit) gelato is 100% natural and 1,000% delicious. Take advantage of this ice cream shop’s prime location, and lick yourself into nirvana perched on the Santa Trinita Bridge, the best spot in town for pictures in front of the Ponte Vecchio. There’s no shortage of aperitivo (evening drink + buffet included in the price) spots in Florence. But most of them seat you at tables on the city streets or inside, and spring deserves a prettier backdrop. A little known secret at popular restaurant/bar Il Rifrullo, is that if you walk in, go straight down the hallway and up the stairs to your right, you’ll find an open door to an elevated garden as of May 1. A €10 aperitivo al fresco (in the open air) in the company of green leaves and warm breezes is the ultimate way to ring in spring. Order up a caprioska alla fragola (a mix of vodka and fresh, strawberry puree), help yourself to seconds from their generous spread of hot food, and bask in the glory that no one does springtime aperitivo like you do. You’ve seen if from afar on the hills surrounding the city, you’ve heard tales of its astonishing quantities in the nearby countryside, but where is the GREEN in Florence? I’ll tell you, but first: prepare yourself for full spring immersion. 1. Gather your friends and loved ones. 2. Go to San Lorenzo Market (no, not the leather purse stands outside, in the actual food building) and buy yourselves a packable picnic. May I suggest: wine, cheeses, cured meats, olives, fresh baked bread and strawberries. 3. Rent bikes from outside Santa Maria Novella train station 4. 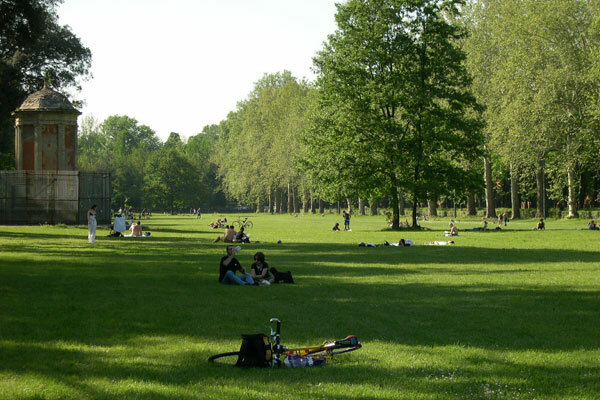 Pedal your way, 20-minutes, along the Arno River to Parco Le Cascine. 5. In the 280 acres of grassy fields and wooded boulevards of Florence’s largest park, find where all the chartreuse, lime, and forest greens have been hiding. 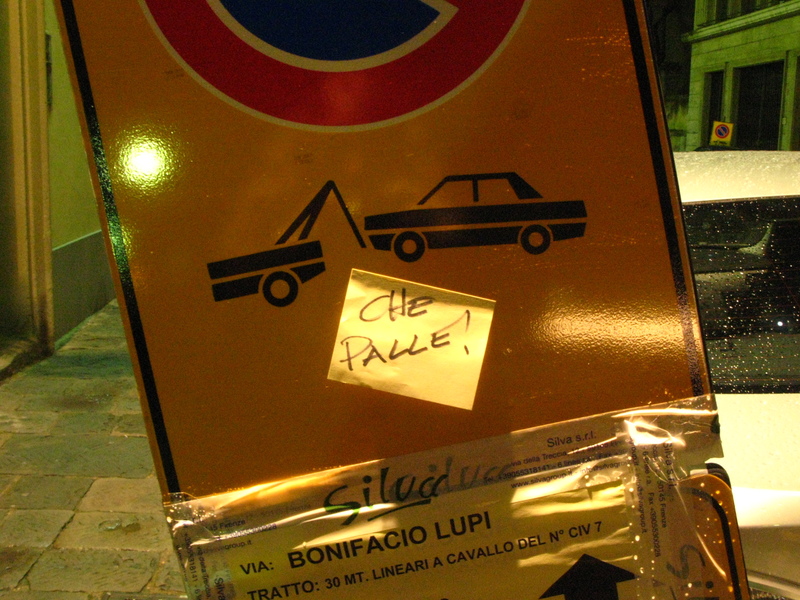 Italy is notorious for nothing being open late. But for one magical “White Night,” the entire city of Florence doesn’t sleep from 6 pm to 6 am! On April 30th, 2013, party in the streets with 150,000 people for this 12-hour, after-dark arts festival. It’s probably the most fun night of the year, where a typical evening stroll makes you question if you’re actually dreaming. The corner grocery store cashiers are dancing on the conveyor belts, pictures of elephants are projected on the church next door, and there’s a drum circle on your front step. Last year’s festivities included croissant and cappuccino breakfast at 6 am in 14th century fortress, Palazzo Vecchio (thanks city mayor, Matteo Renzi! ); a flash mob to the song “Everyday I’m shuffling;” free museum entrances; one-time only tours; restaurants, shops, and bars open all night with tables and goods spilling out onto the cobblestones; concerts, orchestras, art installations, and food and drink stalls in every piazza. This year’s theme is “Volare” (fly); so I can only imagine that 2013 will raise the festivity bar even higher. 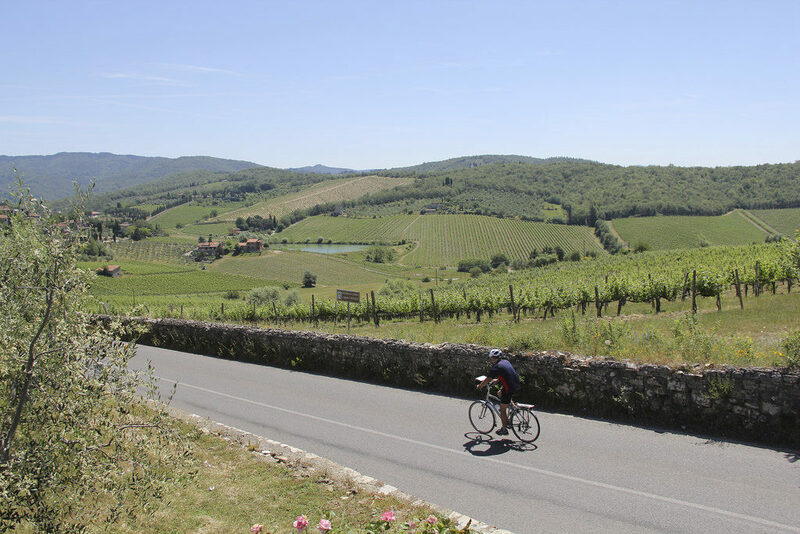 There are numerous areas in the Tuscan countryside where you can spend the day cycling around, enjoying the amazing views and sampling the local food and wine. Learn about the wine and olive oil making processes whilst enjoying the fine Spring weather in Florence. Spring provides the perfect setting for a day of cycling. Not only are the flowers in bloom, but it is also not too hot and not too cold. Visits to wineries and Tuscan villas are often included in the price. We highly recommend I Bike Italy as they have extremely high customer feed back and they offer both private and shared group tours. 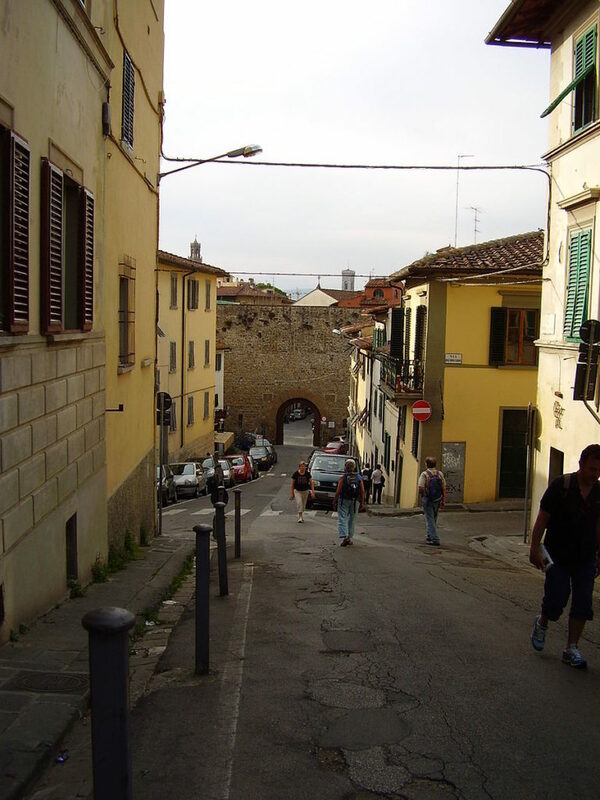 Chianti and Fiesole are ideal places for bike tours, enquire on the I Bike Italy website for more information. You can see how our day with I Bike Italy went here. From April 20-28, 2013, Florence’s International Handicraft Trade Fair brings 800 of Italy and the world’s best craftsmen under one roof. Their traditional, handmade works of art will be on sale to the public from 10 am to 11 pm, daily. Thankfully, event organizers haven’t forgotten the most important universal masterpiece: FOOD! Taste eclectic treats from five continents, or follow a more direct path along Chocolate or Beer Way. This year’s 77th edition features the region of Tuscany and the country of Vietnam. 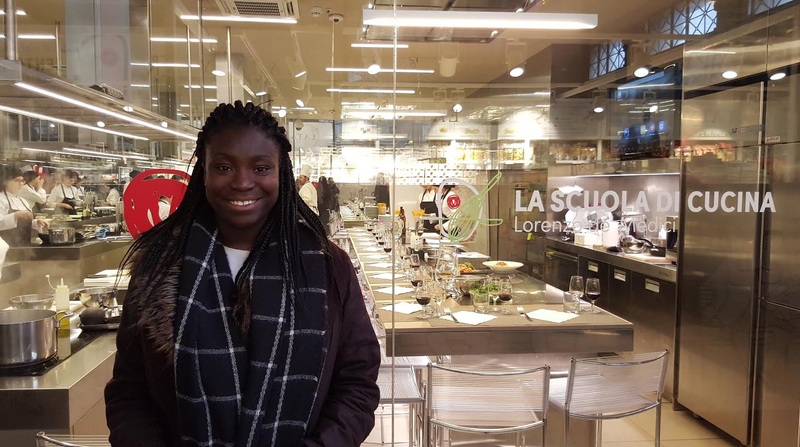 So, you can look forward to an afternoon with a spring roll in one hand, a glass of Chianti in the other, and a gelato next up on the list (the Firenze Gelato festival previews at this event!) Admission is €4 at the door (€5 on weekends) of Florence’s military fortress, Fortezza da Basso, ensuring the artistic and culinary treasures will be well-protected until you get your hands on them. With the great weather, you might start thinking about going for a swim, but the seaside in Tuscany at this time of the year is still quite cold, and you don’t want to be catching the flu while you’re on your term abroad. Luckily Tuscany has a great deal of Hot Springs to visit, and nothing better than visiting them during a nice sunny day. 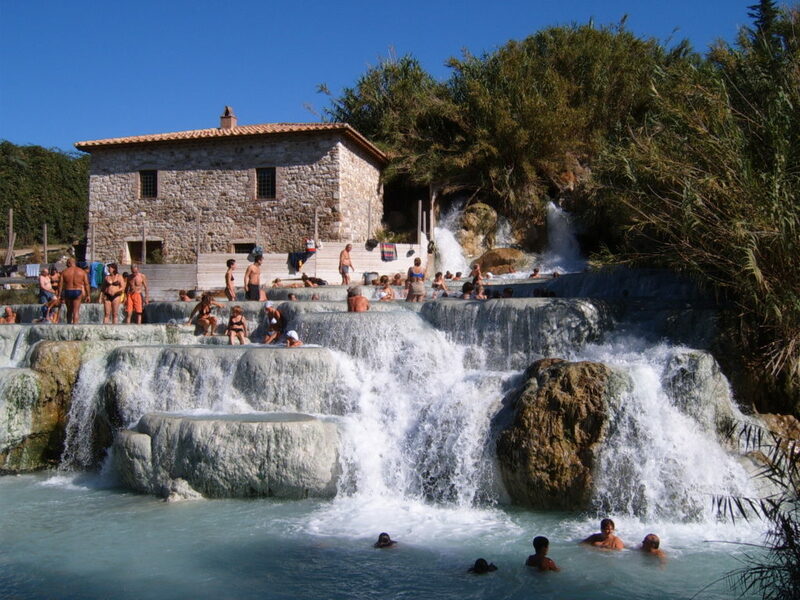 We’re going to advise you go to Pertiolo, or Saturnia – you’ve definitely have seen these on you wanderlust hashtags, both of these hot springs are free, but you’ll need someone to take you there. Maybe you can rent a car, maybe have some Italian friends bring you. But if you want something fancier, you can go to Rapolano Terme, you’ll pay to go to the Hot Springs there, but they are amazing! 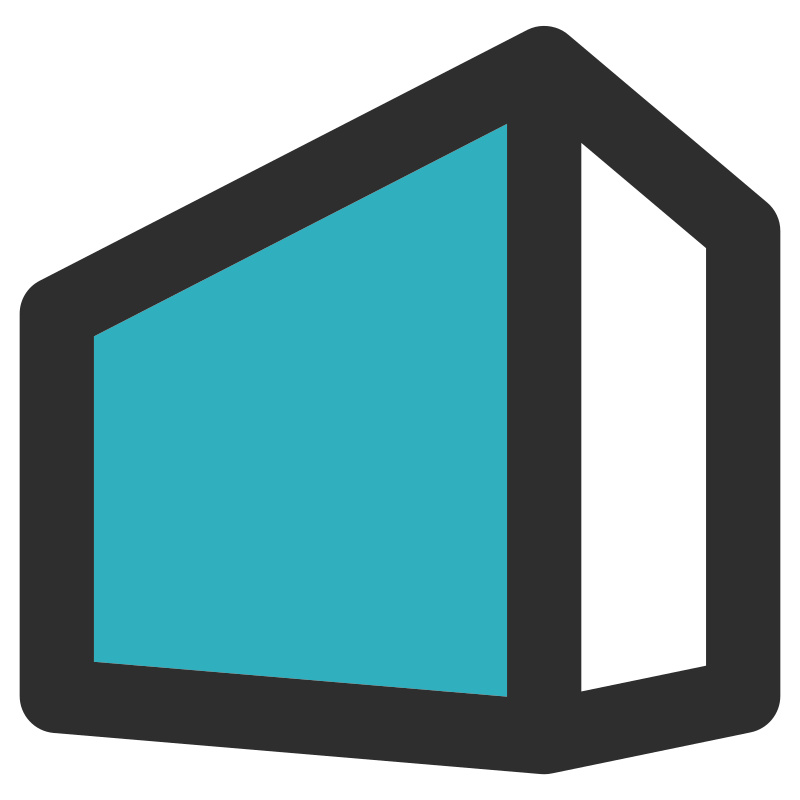 Next articleMarinara Pizza – What’s it all about? 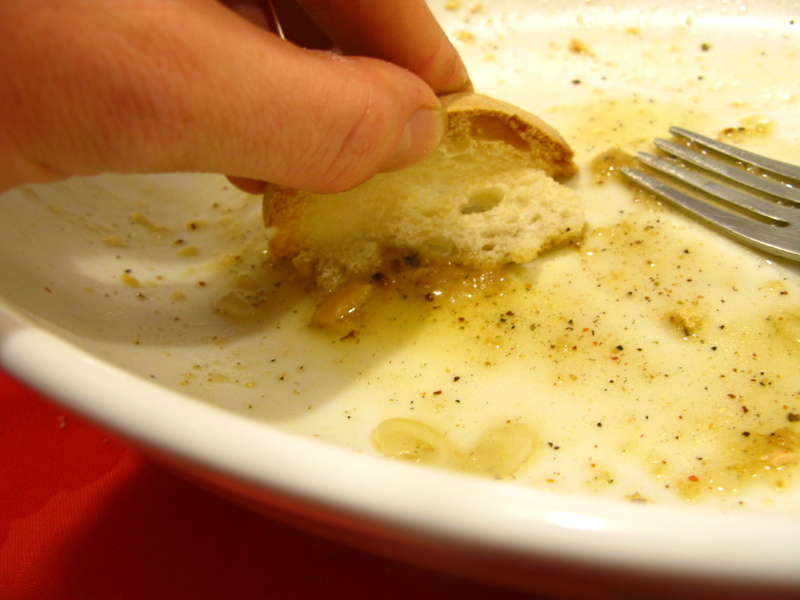 7) Rent a car and go to eat the best schiacciata of the world – seriously, no doubt! – at la Consuma (26 km from Florence) where you’ll find 3/4 shops with the higher quality schiacciata (with mushrooms, cheese, parmaham, gorgonzola, etc., etc). With less than 10 Euros you can have the best lunch ever! We’ll publich soon an article about this not-to-be-missed experience! 8 ) A Tea at Giardino Bardini, wonderful view! 9) If you feel posh I would recommend you to have an aperitif at Hotel Continentale (at Ponte Vecchio). The view over the city is incredibly amazing. Every drink will cost anyway around 10Euros but it really worths! 10) Go to the Stadium to watch a Fiorentina match! Well…the team is not the best of the world in this moment but the show of “tifosi” always worths the ticket’s price! It would be nice, that you put web-links on you page for the events. You’re right! Adding them in right now!